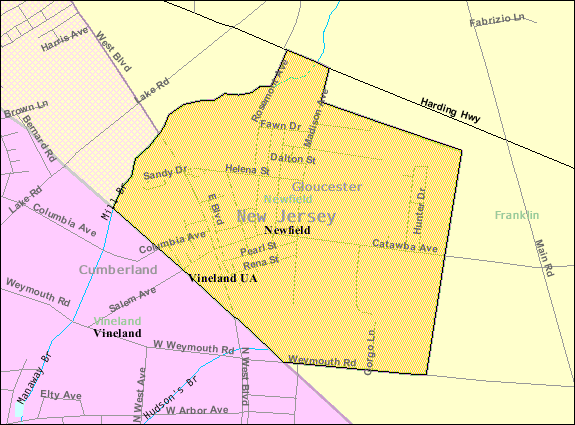 Newfield NJ Real Estate Info is here to help you gather as much information as possible about this area. 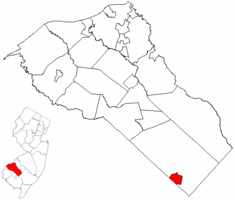 Newfield is a tiny Borough in the southeast corner of Gloucester Co, adjoining Cumberland County, very close to the northern tip of Vineland. Newfield Schools does NOT have their own school system.